Drone Gun provides a safe countermeasure against a wide range of drone models. 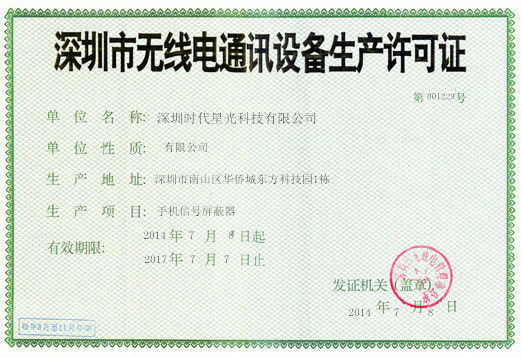 It allows for a controlled management of drone payload such as explosives, with no damage to common drones models or surrounding environment due to the drones generally responding via a vertical controlled landing on the spot, or returning back to the starting point (assisting to track the operator). The battle for control of the skies continues. As the amount of unmanned aerial vehicles (UAVs) drones increases each year, many people are stepping up their efforts to keep the devices out of the air. 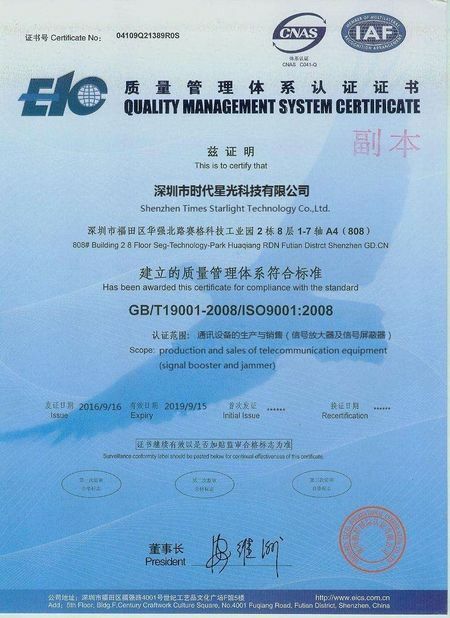 Times Starlight Technology, a traditional RF Signal jammer manufacturer in Shenzhen, has now developed various of new products, dubbed the Drone Defenders, that attacks UAVs with radio waves. The Drone Defender stated to use “radio control frequency disruption technologies to safely stop drones in the air, before they can pose a threat to military or civilian safety.” It operates on standard GPS, 2.4G, 5.8G and ISM radio bands, allowing for it to interference with both commercial and special UAV drone signals. The Drone Defender can hit objects from 100 to 5000 meters with an effective angle from 30° to 360°. 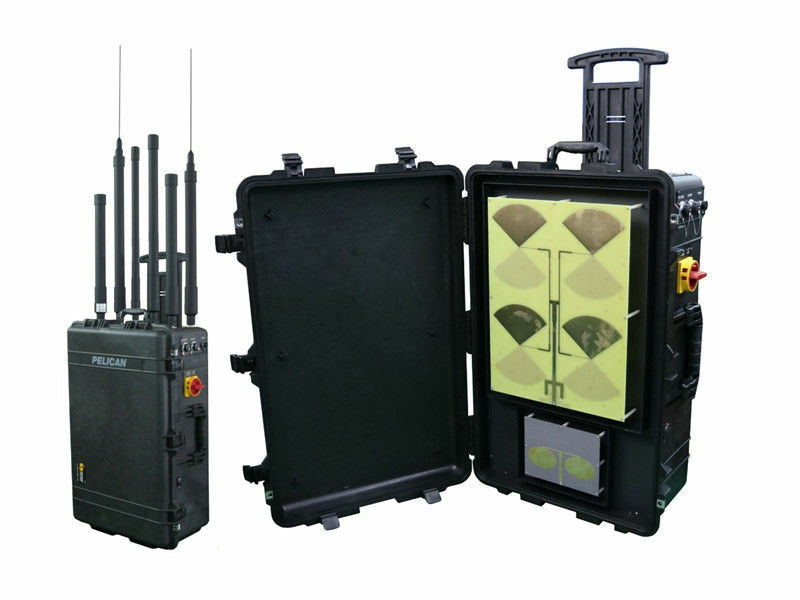 A Drone Defender can be done from the smallest handheld portable jammer to the biggest Prison Jammer and VIP vehicle Mounted Jammer by different requirements. When a remote control signal is interfered, drones will often enter into their safety protocols, which usually includes one of three options. It will either hover in place until the pilot can regain a control link, attempt to land so the pilot can recover it physically, or try to return to its point of origin. Since the Drone Defender is mentioned to be attacking the GPS signal as well (for optional, adjustable and can be turned off independently), the scenario is that the device will hover for a while or try to land.